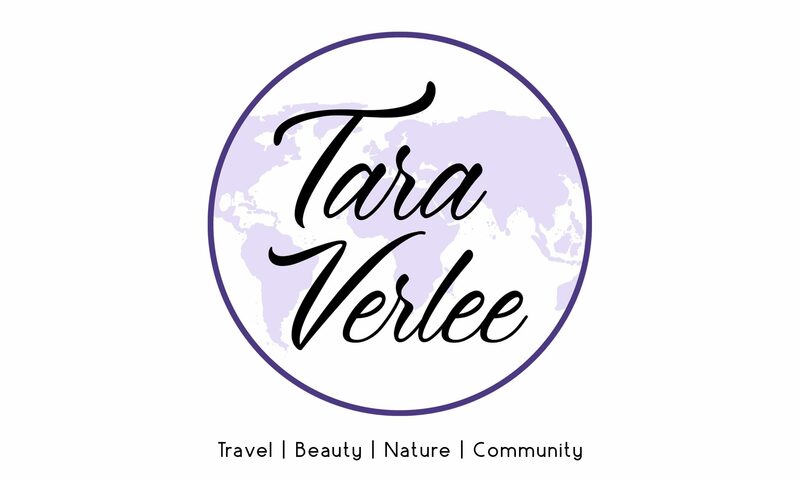 Tara Verlee – Capturing it all and sharing with others along the way. Capturing it all and sharing with others along the way. "I got back up. Took more steps up, my feet were sinking down into the earth and the sand was almost to my knees, the more heat I felt seep into my body. Not a type of heat where I wanted to pass out but like a fire starting to burn within. I saw my soul family already at the top, encouraging me and telling me I'm almost there..."